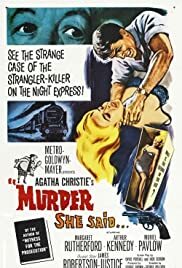 Murder without End- The planned 5th Film? whats your favorite of the four? T Rex 'Get It On' (Bang A Gong) ? Has noone read the marple books?